The loss of a lower limb has a profound impact on a person’s ability to move through life. Hope Rehabilitation Center works to restore mobility by combining an array of state-of-the-art components/ leg prosthetics. 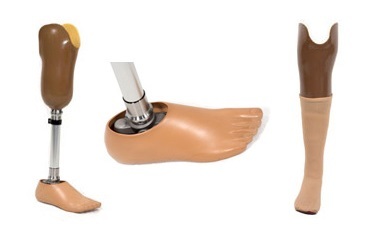 The fit of the socket (the interface between the residual limb and the prosthesis) is the key to successful use of a prosthetic limb. That’s why Hope Sockets are custom-contoured to fit the bones and muscles of the person’s residual limb to provide more control for an active lifestyle. New materials like urethanes, mineral based liners, and improved silicone are much more flexible than the previously used hard plastics allowing people of all ages to wear a comfortable, flexible and lightweight leg prosthetics. The unique designs sockets made at Hope is not just for the young athletic amputee, but older adults as well. 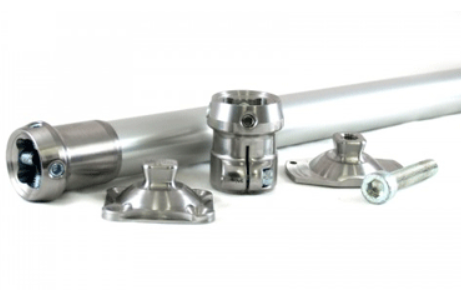 A comfortable anatomically contoured socket is just as important to a 70- or 80-year-old patient as it is a teenager. Not only do the contours work with the individual’s anatomy to help with the proper transmission of forces through the prosthesis to the ground, but they also can enhance comfort. 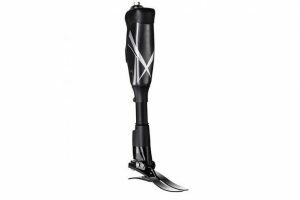 After decades of working on above-knee and other lower limb/extremity socket designs, it is clear that most successful designs have come about by simply observing nature. Through direct observation of both deep and surface anatomy, many hours of study in cadaver labs, and computerized gait and balance analysis, our lower extremity and leg prosthetic specialists have learned to ignore preconceived ideas and start from a clean slate using anatomical structures as our guide. This scientific fitting approach has begun to spill over into other levels of amputation such as hip disarticulation and hemipelvectomy. Using the common sense approach of bone, muscle, tendon, and nerve contours make great sense for any level of amputation. 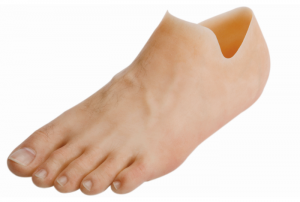 As a result of these developments, some prosthetic users have become involved in areas of work and play that they previously thought were impossible. Hope Center has extensive experience working with complex cases including hip-disarticulation and trans-pulpectomy amputations, bi-lateral amputees, and those who face unique challenges with their residual limb. The program offers a broad scope of care that helps individuals set and meet goals and ultimately, restores their lifestyles. Hope Center was founded on clinical innovation and is a center of technological revolution. Hope has developed innovations that are available through our clinicians & dedicated team of experts. 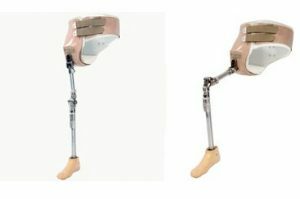 While all prosthetic users face challenges, those with a hip disarticulation face the longest road to becoming a successful lower extremity prosthetic user. 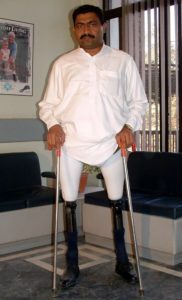 Hope is the founder in providing such prosthesis in Pakistan. An above-knee (AK) prosthesis consists of a custom-made socket combined with a supportive frame, knee unit, pylon, and foot. Sometimes a suspension sleeve or harness may also be necessary. 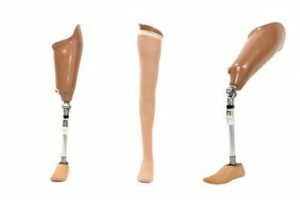 A below-knee (BK) prosthesis typically consists of three main components which are; a custom-made socket, a pylon and a foot. Sometimes a suspension sleeve or the harness may also be very necessary for it. Partial amputations of the foot include: toe amputation; mid foot amputation, Lisfranc amputation and Chopart amputation. Components such as foot and ankle units, pylons, knee units and hip units are recommended by the clinicians based on the user’s functional level and age. Hope Center offers the most advanced & clinically appropriate technology to help patients meet their individual goals & regain independence. ​There are thousands of stories about Hope Center patients who exemplify strength, determination and hard work. By recounting the special journeys of a few, we hope to share insight, encouragement, inspiration and the power of potential.